New weekend, new Songs To Chill To. This one definitely turned out pretty mellow and the focus is quite on the lofi hip hop movement which has been picking up for some time. 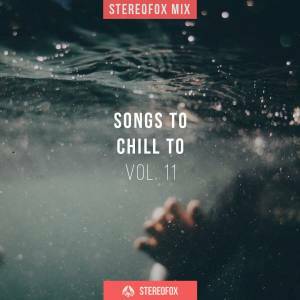 The Songs To Chill To mix is a small collection of electronic, ambient, chillhop and jazzhop sounds perfect for when... you just can't be bothered to do anything. All of the producers which I've included are people we've featured before and extremely talented artists. If you dig their sound, I highly encourage you to check out more of their music. 02. elijah who - "soy latte"
03. idealism - "both of us"